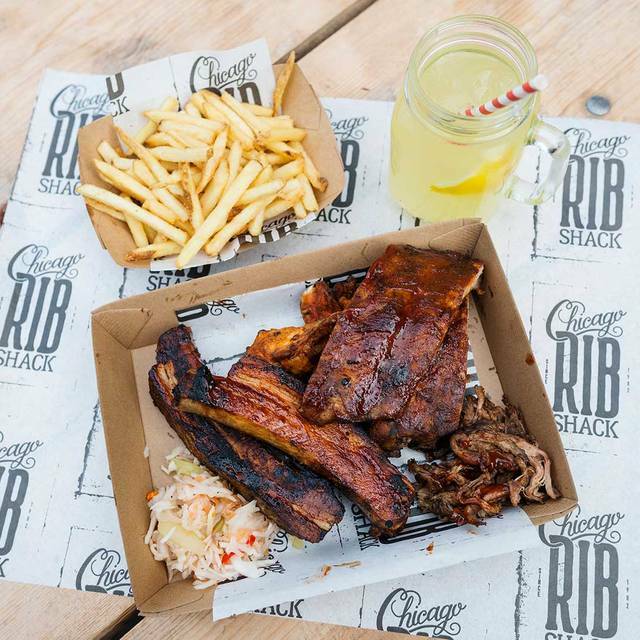 The Chicago Rib Shack is a London favourite, serving All-American greats including a selection of mouth-watering ribs, juicy burgers and mind-blowingly good chicken - accompanied perfectly by our infamous Onion Loaf (which is still made to the same recipe)! 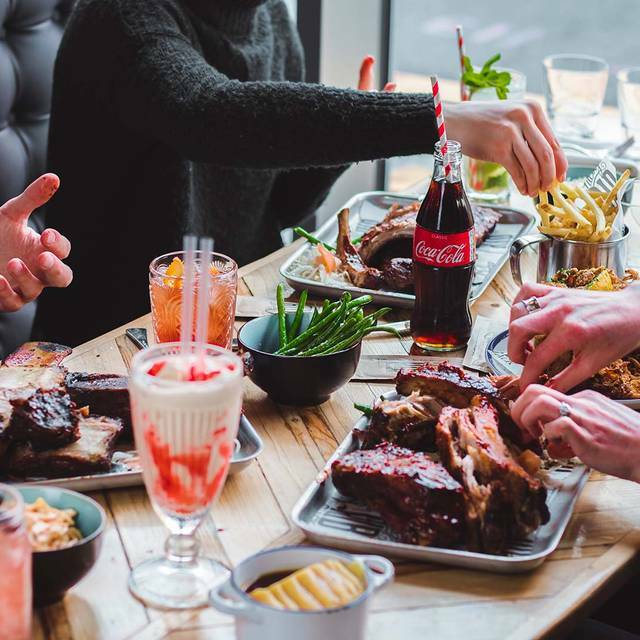 All our ribs are smoked for hours over apple-wood, while our burgers are lovingly hand-minced. 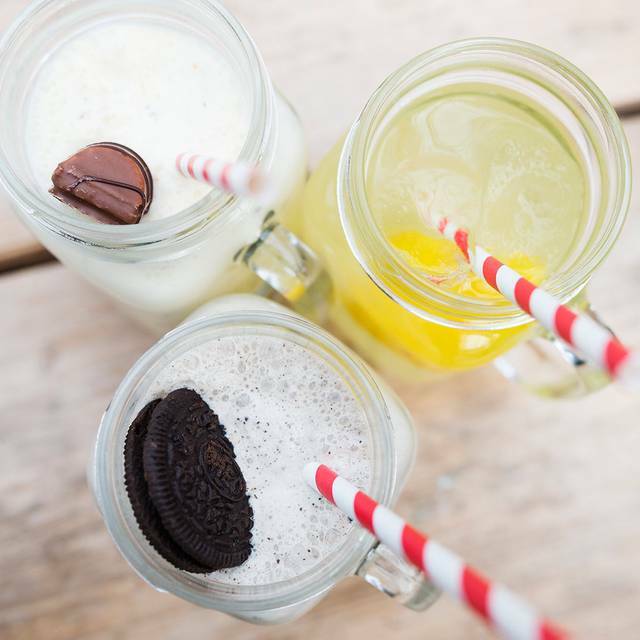 Both are served alongside dangerously good milkshakes, classic American craft beers and homemade Ice Teas and Lemonades. 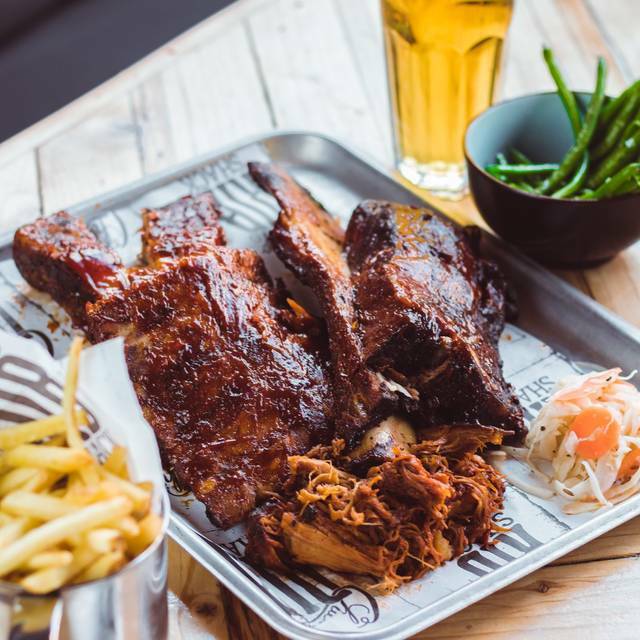 Enjoy 50% off your food at The Rib Shack on Mondays. Offer available on the a la carte menu only. Cannot be used in conjunction with any other offer. Table may be returned after 90 minutes. Fantastic well cooked food which came out piping hot, staff were very welcoming and friendly. Prices were average portions were on the smaller side but enough to fill you up. They did not have most of the food the party wanted. The food was over cooked and the service was slow. The group near our table were too loud and disruptive. Went for ribs.... got 3 ribs on a plate... which cost a fortune. If I want ribs agin will go to local pub who do it cheaper, as tasty and atmosphere and service is much better. Food itself tasted ok but was not special... for a rib speciality restaurant... a massive disappointment. And did I mention the cost?... for what I got on the plate it was massively overpriced. Never again... don’t go near it. Kitchen was missing both milkshakes & chips. Staff were uninterested. We actually ended up going next door to five guys to get chips. Can't recommend. The food was great and the menu is fantastic, it was so difficult to chose what to order! The food came out in good time but it was very difficult to get the attention of the waitress's and it was noted the same throughout the restaurant, a few people had to walk over to the waitress to ask to order their food. We also paid and the waiter forgot about processing through the till and bringing our change and proceeded to serve other tables and clean other tables until we went up to ask, which is when he apologised for forgetting. It seemed it may have been the first days of some or all waitress's so it could be teething problems and i would hate to review any lower because the food really was great. Great overall experience! Despite having to wait 25mins for our food. Great food & good menu. We had Wowcher so super value. Little pricey otherwise. Burger juicy, Chicken wings super hot! Oreo doughnut super weird but tasty! The food was amazing, super tasty. The service was just ok (maybe not enough waiters for the amount of customers). Quite expensive, but if you get the 2 for 1 Meerkat voucher, it is worth. Awful, overcooked, dry chicken and ribs. This app says they accept American Express and they don’t. Luckily we didn’t eat with out confirming first. Good service regarding allergens. Waiter did not wait for everyone to finish before taking plates. Appeared to want to clear the table even though they were quiet. Took my drink of water before I was finished.